Putney bed and breakfast travel guide for romantic, historic and adventure b&b's. 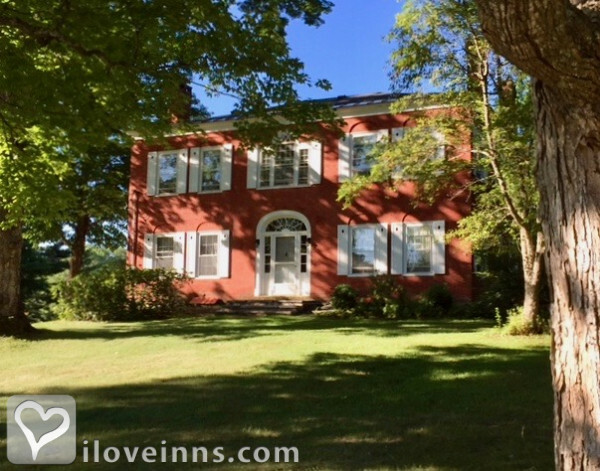 Browse through the iLoveInns.com database of Putney, Vermont bed and breakfasts and country inns to find detailed listings that include room rates, special deals and area activities. You can click on the 'check rates and availability' button to contact the innkeeper. Putney, Vermont, first settled in 1753, is a lively community known for it's emphasis on the arts, as well as it's breathtaking foliage in the fall and wonderful outdoor activities available throughout the year. All this within a easy drive from Boston and New York. Attend the Yellow Barn Music Festival, or take in a show at the Sand Glass or Actors Theaters. Tour artists studios, or the Clark Art Institute, with the largest collection of Renoir under one roof. For outdoor enthusists, try the Putney Mountain Hike, with it's 360-degree vistas, or view Bellows Falls, with it's ancient cave drawings. Enjoy a stay at a Putney, Vermont bed and breakfast, and explore all this charming town has to offer. By Hickory Ridge House.